The real estate area is one of the fastest-growing, most developed and most stable sectors in the Dominican economy. GPL recognizes the needs and interest that many investors have in the real estate area and we are ready to serve them in their interest to invest in the country. Our firm has a team of lawyers and administrative staff who conduct business with the appropriate approach to the needs of clients. 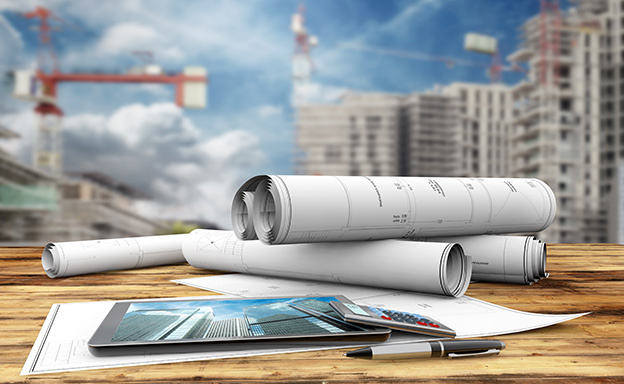 Our firm specializes in all areas related to real estate investments, including: project management, “Due Diligence”, real estate property reports, including land surveying, mortgages, drafting of contracts of purchase and sale and all related accessory services. We have vast experience in the representation of investors, builders and promoters of residential, commercial and tourist areas.